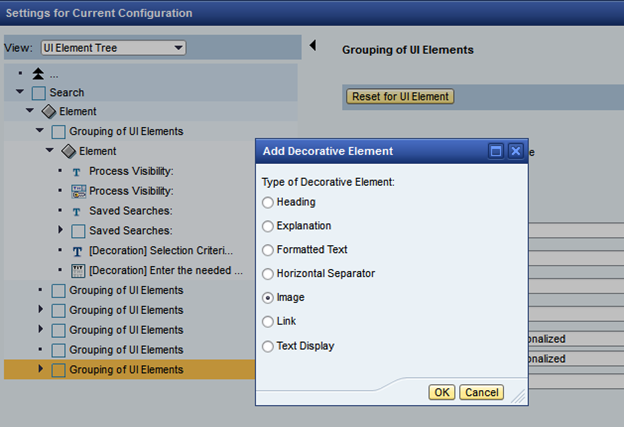 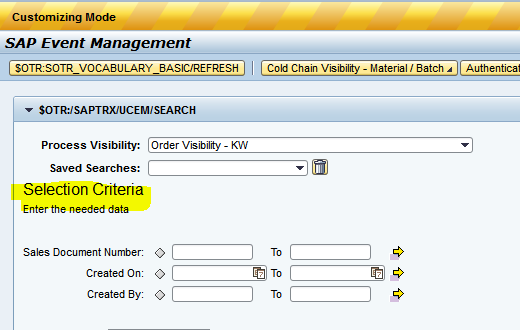 Daniel Haerder wrote a good blog introducing customizing of the SAP EM Web UI. 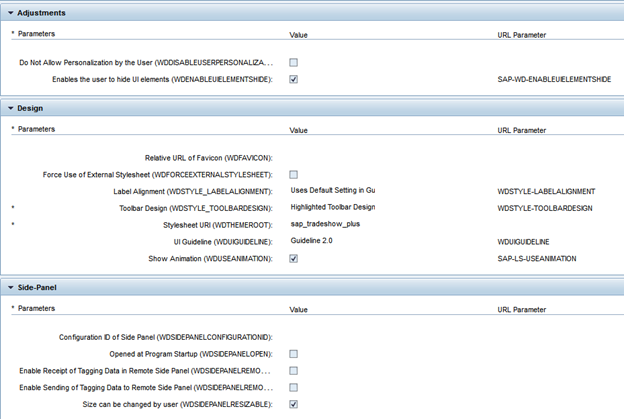 Check it out here before continuing … Now let’s explore it in more detail. 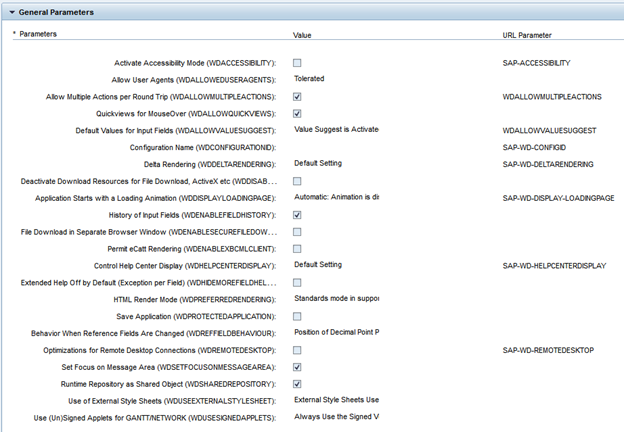 Use Web Dynpro WD_GLOBAL_SETTING to set global web Dynpro settings for all applications.